I just got this great tie clip from Pervinco. This is a great clip. It comes with a very nice velvet case which makes it a really great gift giving set. The clip is silver and has some simple design on it. The designs are all very stylish and make a great accessory for the men in your life. It clips onto the tie very easily and are made from high quality products so they are not easily broken. This would make a really great gift for a boyfriend, husband, or male friend who often wears ties. The clip gives the tie a little extra style. CLASSIC LOOK: Sleek lines and brushed silver tone finish make for a classic look that’s sure to catch the attention of your friends and colleagues. ALWAYS SITS STRAIGHT: Specially designed backing keeps tie clip sitting straight and in place not matter what you’re doing. 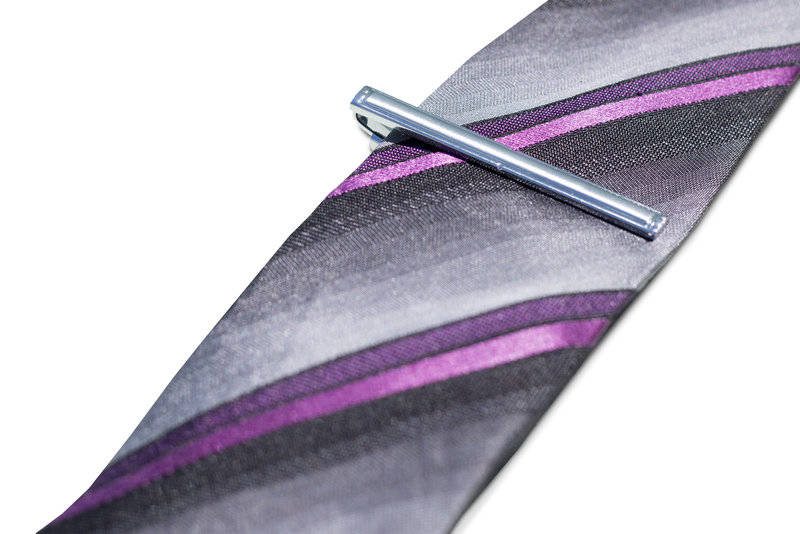 PERFECT FOR A VARIETY OF FUNCTIONS: This stylish tie clip is ideal for the office, weddings, parties and other special events. CONVENIENT STORAGE INCLUDED: Tie clip comes with velvet bag for convenient storage. 100% MONEY BACK GUARANTEE: If you’re not completely satisfied with your new tie clip, simply return it for a full refund. If there’s a problem with the product we’ll replace it free of charge.